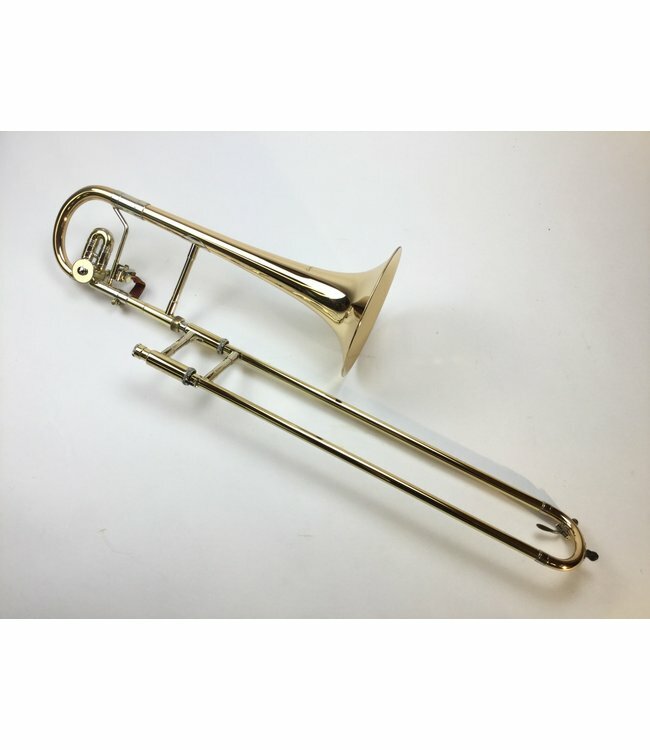 Used Courtois AC131-R Eb Alto Trombone with D trill valve in lacquer. Instrument is in very good condition with surface scratching. There is evidence of dent removal on the main tuning slide. Includes case.